Please park in the West Lot! Wagner Equipment is a tobacco-free facility. Please RSVP for the Meeting by Monday Feb. 18th. 9:00am CMCA Member Benefit Spotlight: Brilliance Health Alliance, Mary Beth Winkle-National Benefits Consultants. 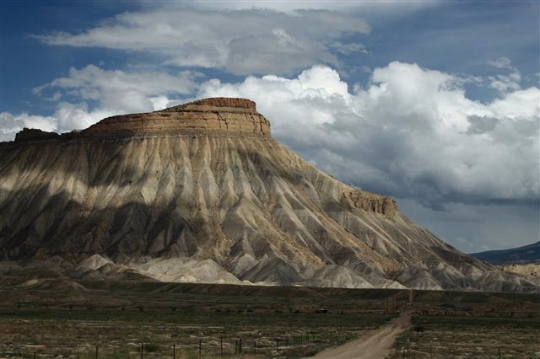 View Western Slope Flyer with Sample Rates! 10:10am John Knowles, Project Manager-Federal Highway Administration: Update on Hwy 50 Project - Little Blue Creek Canyon (Gunnison to Montrose). Obstructive Sleep Apnea (OSA) is becoming an epidemic within the US population. It is estimated that almost 1/3rd of all Commercial Truck Drivers have OSA. OSA has shown to lead to a 7 fold increase in traffic accidents, increased medical costs of over 50% due to the link to many diseases. The presentation will explore and help the participants understand the causes, effects and solutions of OSA in a manner that will be easily understood.